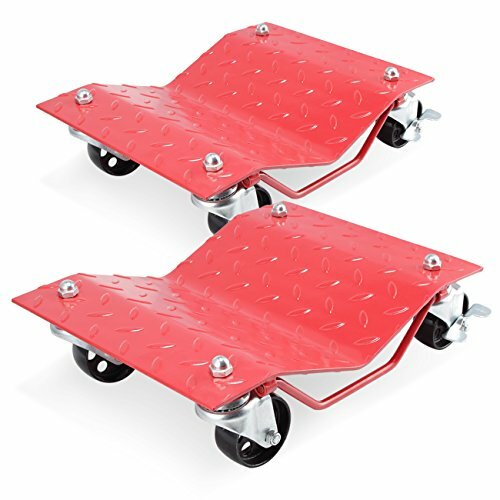 The Arksen constructed of sturdy steel, these car dollies are designed to withstand the weight of your car for easy maneuverability. 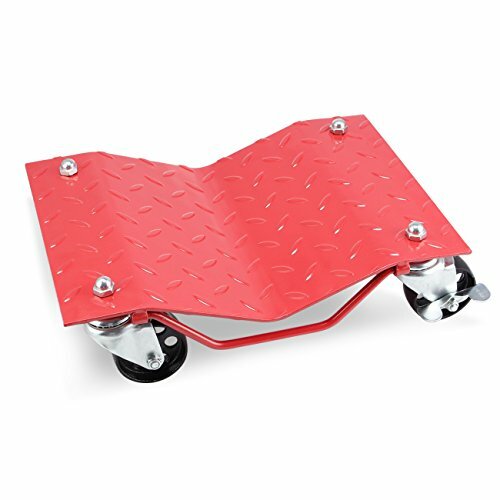 Each car dolly individually can hold up to 1500lbs and feature 2 swivel casters to allow you to shift and move your vehicle or project anywhere in your garage with ease. 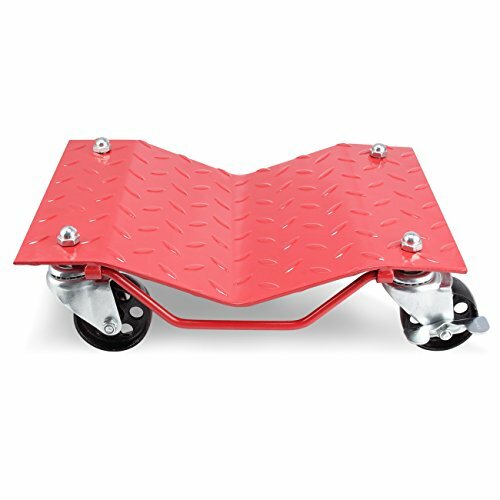 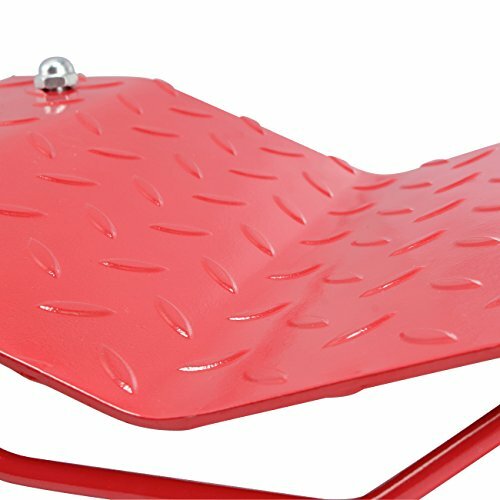 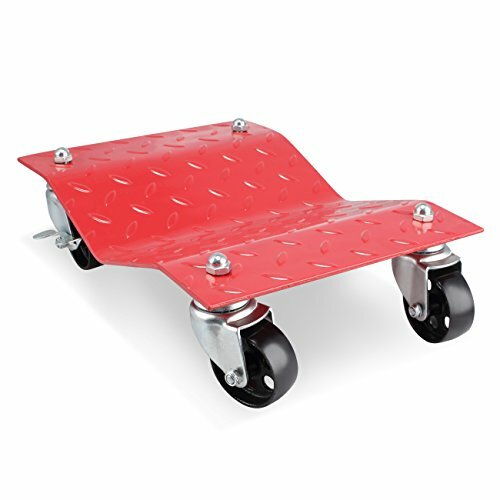 These rust-resistant car dollies are a must-have for anyone working on a car at home and the professional auto worker Heavy duty formed steel plate construction for strength and durability No-slip diamond. 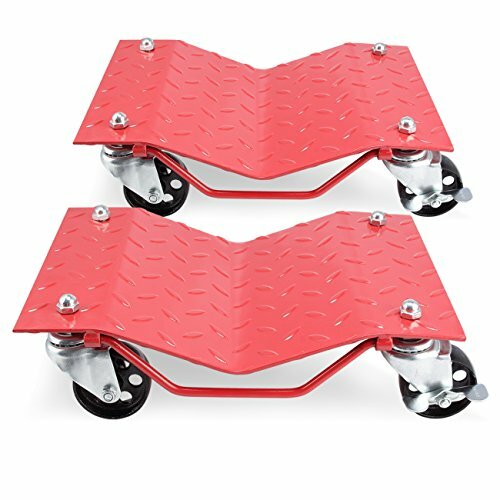 Heavy duty ball bearing swivel casters Two locking casters per dolly. 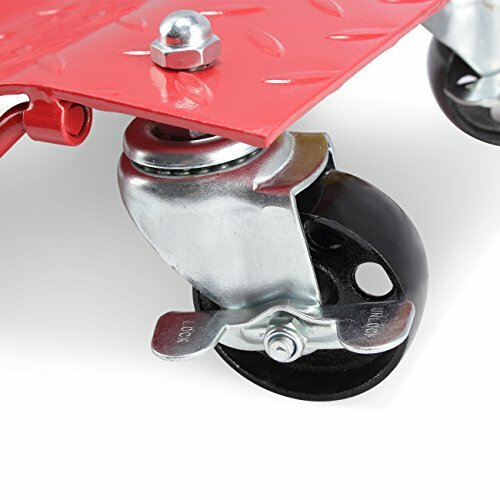 Rust resistant finish Caster.